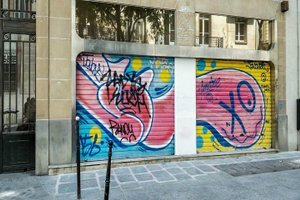 This contemporary retail space of 125 sq m in the bustling area of Le Marais is perfect for brands looking to host a Showroom or Private Sale. 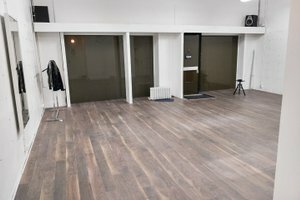 This premium retail space is modern with contemporary interiors of white walls and concrete floors. 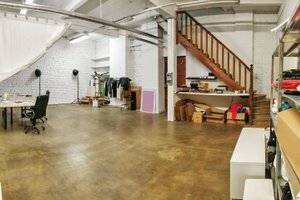 This space offers basic amenities including a storage area and can accommodate a variety of showroom events. 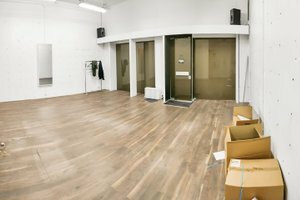 This boutique is well-equipped for ready-to-wear retail with fitting rooms, a stock room and garment racks. 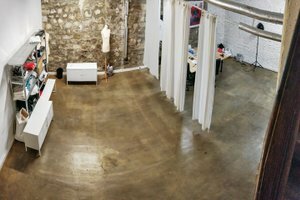 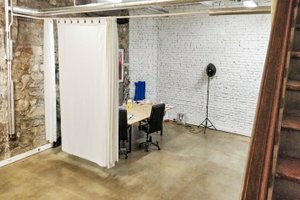 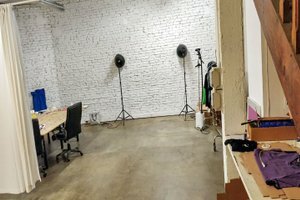 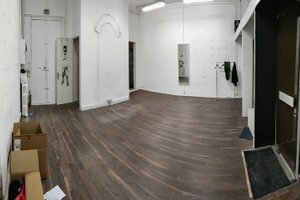 Surrounded by fashion retailers advantageously located in Le Marais neighborhood, this space is great for designers to gain exposure in a creative setting.